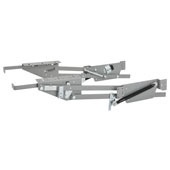 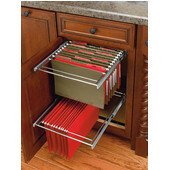 Rev-A-Shelf Chrome Wire Tray Dividers for Kitchen Cabinets, 12" or 18"
Organize your kitchen with smart storage products from Rev-A-Shelf. 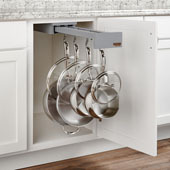 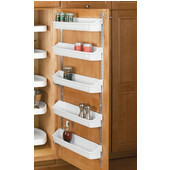 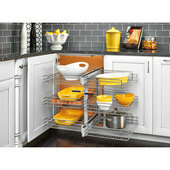 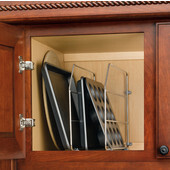 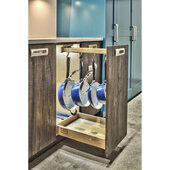 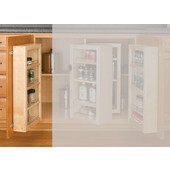 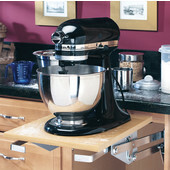 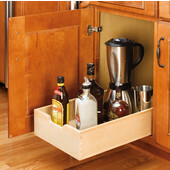 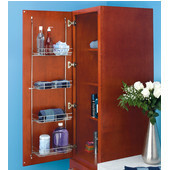 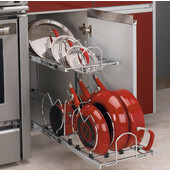 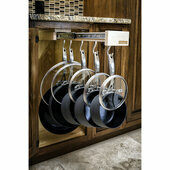 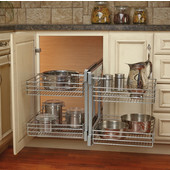 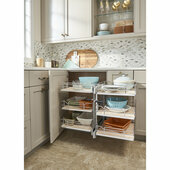 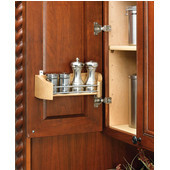 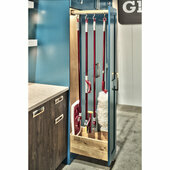 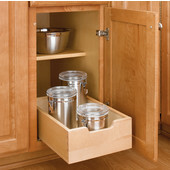 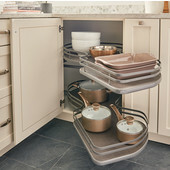 Base cabinet organizers selection offers neat and efficient ways to organize your kitchen. 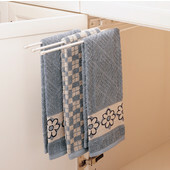 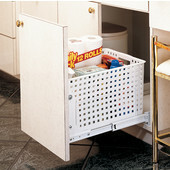 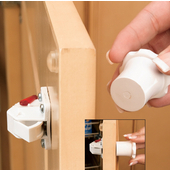 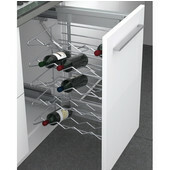 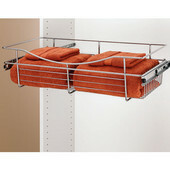 From pull-out baskets, door mount shelves, tray dividers and towel bars, find the smart accessories to suit your needs.